Welcome the winter season by enjoying a fun day of ice skating and sledding. Richfield has a multitude of beautiful parks and places where you can take your friends and family to ski and sled! Rinks will ideally be open around the end of December. Start dates are subject to change and are at mercy of the weather. Please contact the rink directly to confirm open dates. Lights will be provided at the locations above until 9:00pm. Hockey and broomball are not allowed on pleasure rinks. 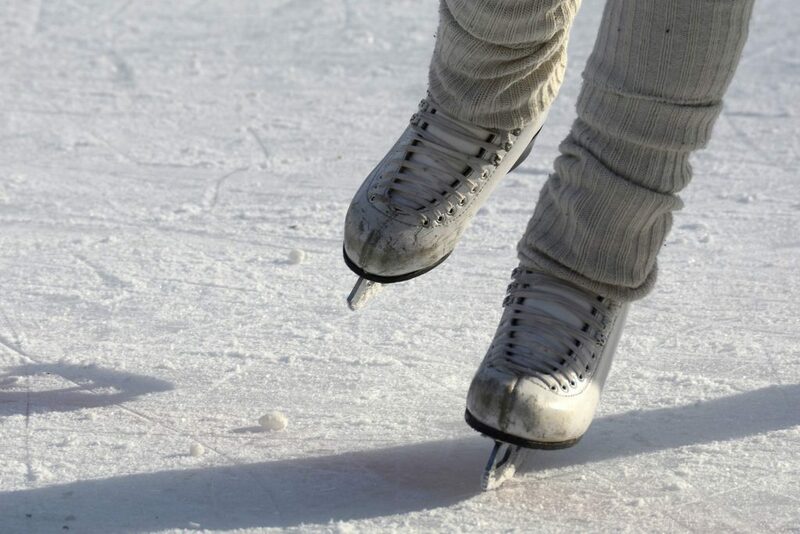 For information about reserving rinks for hockey or broomball, please call 612-861-9396. Richfield has several free parks that are perfect for sledding. Download the Richfield Park List & Map for a full guide of Richfield parks. Stay safe and have fun! For more winter activities, check out our itineraries for ideas.